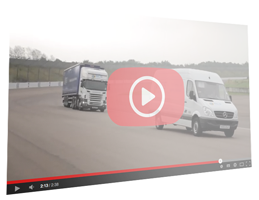 Every day we connect our customers directly with their own through our parcel delivery service, in support of our e-commerce fulfilment solutions. As a direct touch point with end consumers, it’s more important than ever to provide a premium quality parcel delivery service, whilst still maintaining competitive pricing. That’s why so much time and effort went into choosing our primary parcel carrier – DPD. DPD is the leading supplier of parcel delivery services in the UK and throughout the rest of the world. 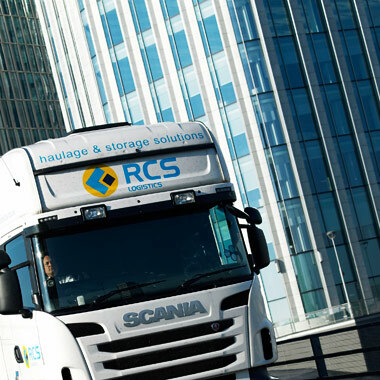 When you chose the RCS Logistics and DPD partnership for your parcel delivery service, you’re choosing so much more. 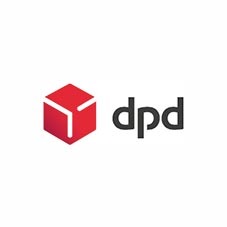 With constant investment in technology to ensure your brand message carries right through to delivery, to creating a parcel delivery experience, DPD can boast an unmatchable reputation for service and security. Looking for a bespoke parcel delivery service? We also run our own fleet of vans for regional, dedicated contracts. 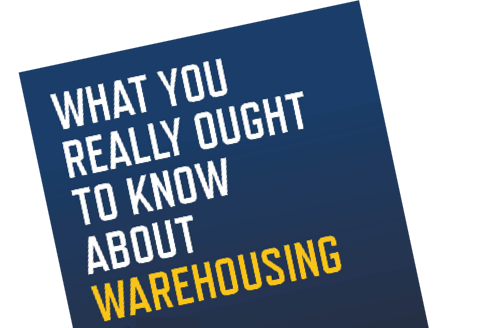 If you’d like to know more about this option, get in touch today.